A timeless folktale about star-crossed lovers is played out in two parallel worlds, one real, and one fantastical. As the lovers grapple with forces that seek to keep them apart in both avatars, they discover that even a moment of true love is worth an entire lifetime. 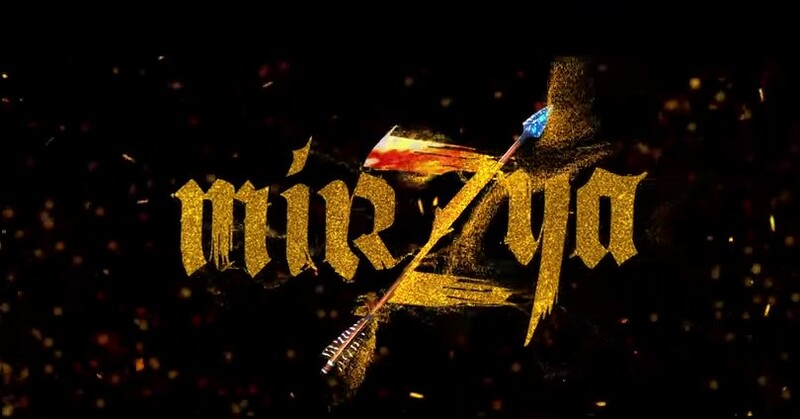 Inspired by the folk tale of `the legend of Mirza Sahiban`, MIRZYA is an epic action-romance set in contemporary times. The film unfolds filled with heightened drama and action packed sequences in the visually rich terrain of Rajasthan, contrasted with flashes of the fantastical universe of the folklore set in the awe-inspiring landscape of Ladakh.